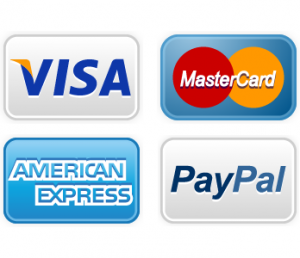 Electrolux Refrigerator Repair | Call Now! (206) 504-1684 We Repair: Electrolux Refrigerator, Freezer & Ice Maker. 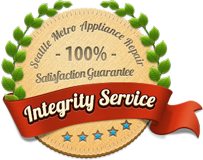 For the top-rated Electrolux refrigerator repair in Seattle and the surrounding communities, call Seattle Metro Appliance Repair. We repair ALL major home appliances, but get lots of calls for Seattle refrigerator repair. Our skilled technicians have the experience to for Electrolux refrigerator repair to all models. We also repair Electrolux ice makers and freezers. Here’s why we’re growing through repeat business and word of mouth. We service ALL major brands and ALL home appliances including your refrigerator, ice maker, freezer, beverage cooler, range, oven, stove, cooktop, disposer, compactor, clothes washer and dryer. One call is all it takes, and we’ll be on the way with the top-rated Seattle Electrolux refrigerator repair and all other major brands too.